We loved staying here, very convenient to everything like restaurants and the beach. All within walking distance, very safe and quiet. We even had a newly purchased hairdryer delivered during a bad storm. Much appreciated! We did have to leave urgently at 6.00 a.m. as unfortunately we had a medical emergency with our 3 year granddaughter, she’s much better now. Thank you for a very pleasant stay, we’ll certainly come here again! Thank you for sharing your review for Seascape Golf Villas 4A. We are so glad to hear that your granddaughter is much better now! 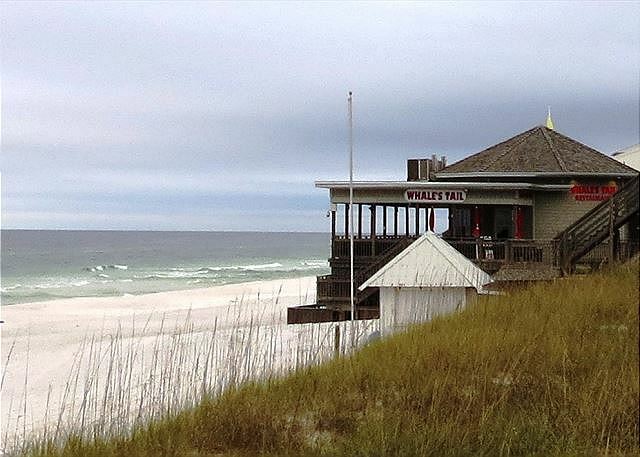 We hope to welcome you all back again soon to be our guests here in beautiful Miramar Beach, FL! We loved our cozy condo. The perfect week! Thank you for sharing your review for Seascape Golf Villas 4A. 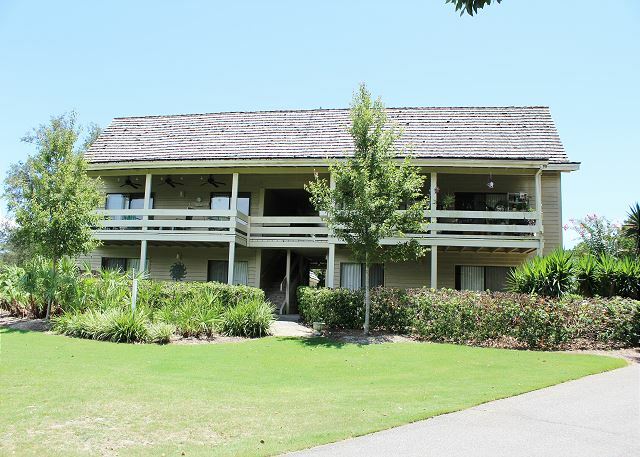 We are delighted to know that you all had such a wonderful vacation stay in this beautiful home and we hope to be able to welcome you back soon as our guests for another perfect week here in beautiful Miramar Beach, FL! Location was great. 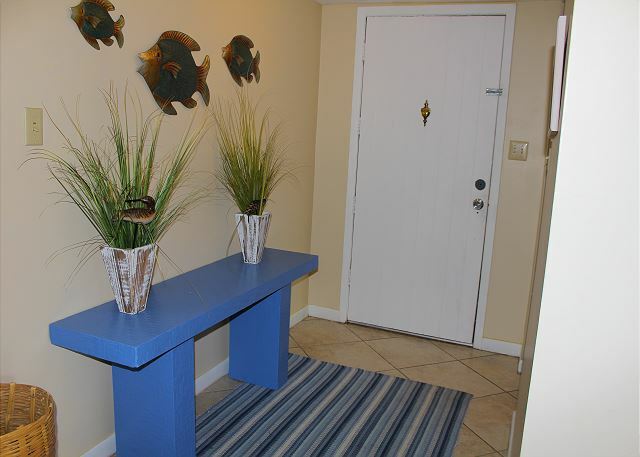 Was not on the beach, but easy access to the beach with a parking area steps from the sand. Home itself was clean and useful. Kitchen had lots of needed kitchenware. Would have liked to have had a large pan to cook with(a skillet or frying pan). Location was also very quiet and comfortable. The rental service was great. We had email and texting available if we had a question and the response we quick. The bikes were a great addition but a golf cart would have been better (just a suggestion). While there,we did get to go on a dolphins cruise with Southern Star who claimed to have a glass bottom boat. Cruise itself was great fun, but the only had like six panels of glass on the bottom of the boat. We did see lots of dolphins in their own habitat. Very interesting!! We went to Jim and Nick’s BBQ restaurant who had great food. Thank you for sharing your review for Seascape 4A. We are delighted to know that you all had a pleasant experience with Harmony Beach Vacations and that you so enjoyed this wonderful home! We are glad to hear that you also enjoyed the ease of access to the beach and that you were able to utilize the free parking right at the beach access. We would have loved to have brought you by a larger skillet, and we thank you for your feedback. 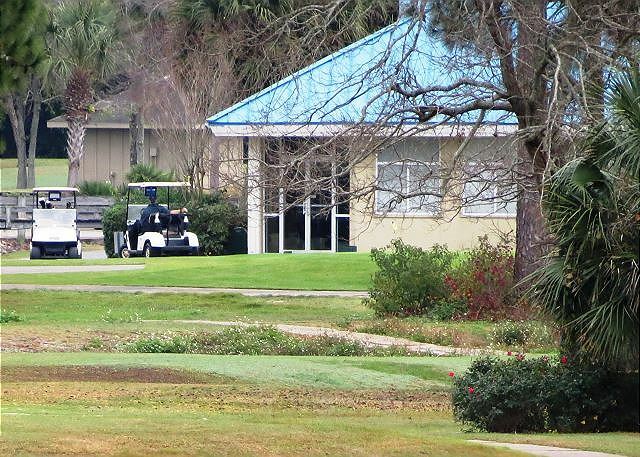 Golf cart rentals are available in our area, so for your next stay, just let us know and we will be happy to share this information for you if you'd still be interested in this option. We hope to be welcoming you all back again soon as our guests here in beautiful Miramar Beach, FL for another great beach get away! Thank you for sharing your review for Seascape 4A. We are pleased to hear that you had a great stay with us and we hope to be welcoming you back soon as our guest here on the beautiful beaches of the Emerald Coast! 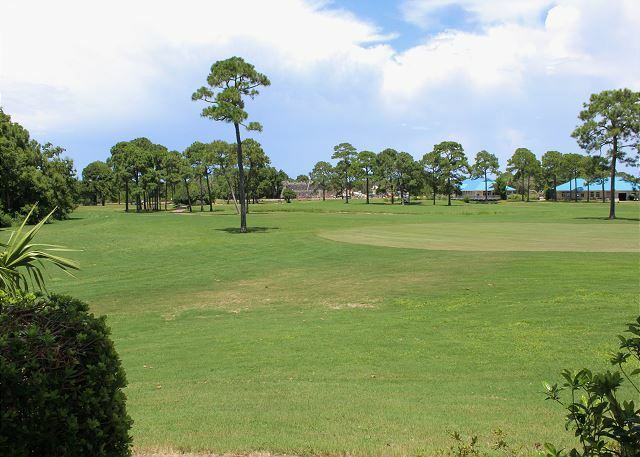 The Villas at Seascape is perfectly located on the green shores of the beautiful beaches of Florida. The villas are part of the larger Seascape complex. 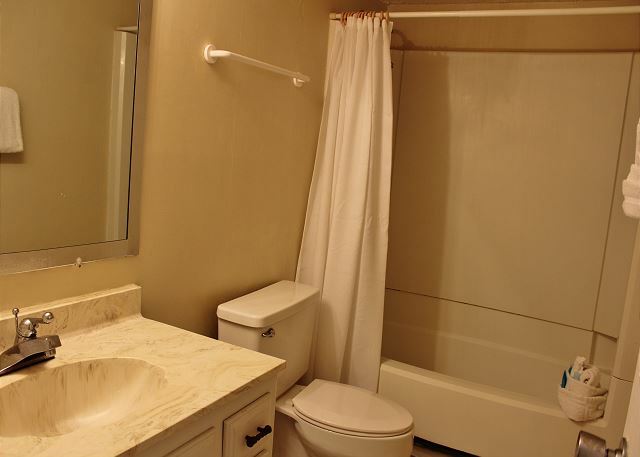 That provides you with the amenities of a large resort but the privacy of a smaller condominium. 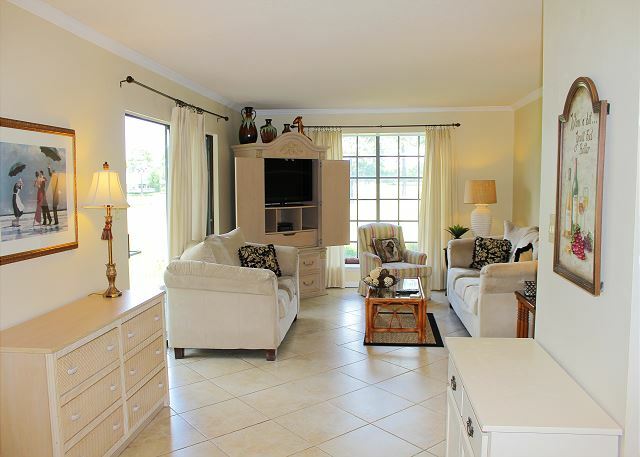 The golf villas 4A was exceptionally maintained. I could think of anything that the mangment company or the owner could do to improve or stay. Harmony was helpful and accommodating to every request. 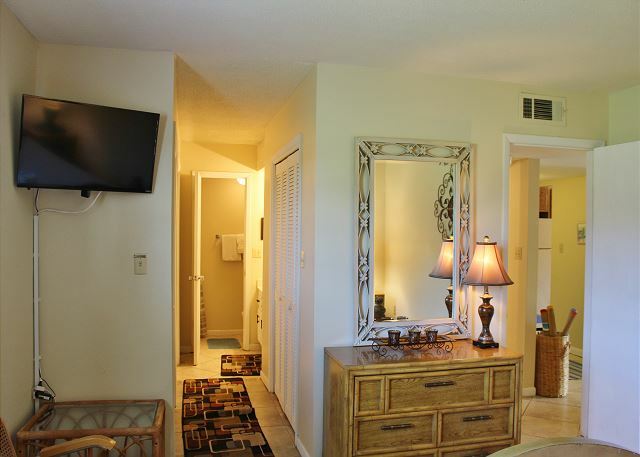 The condo itself was perfect for our family of four plus our two little dogs. Kitchen was well stocked. We used the grill right outside of the condo one night. I would highly recommend villas 4A. Thank you for sharing your review of Seascape 4A. 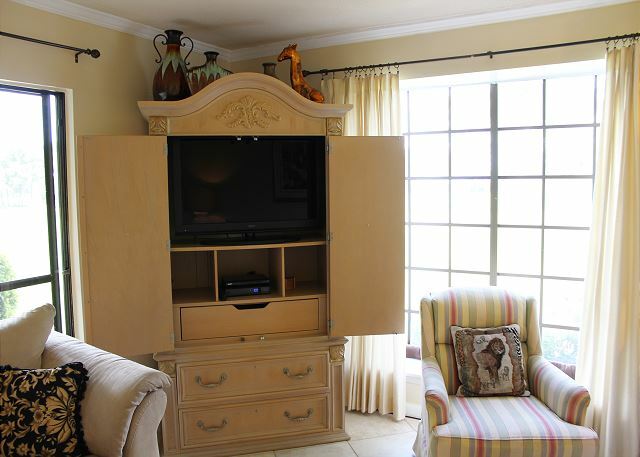 We are so happy to know that you and your family so enjoyed yourselves in this beautiful condo with all the great details of the home, that you were able to take advantage of the resort amenities, and that you all were able to have your dogs with you on your vacation! We thank you for your kind words for our team and we so appreciate having you and your family as our guests! We hope to welcome you all back soon for another wonderful beach getaway stay with us here in beautiful Miramar Beach, FL! This place was perfect for our family of 6. Location was the best! Close to the beach but set back so when you wanted your peace, you had it. It was clean, quite and had a great location. Thank you for your review. 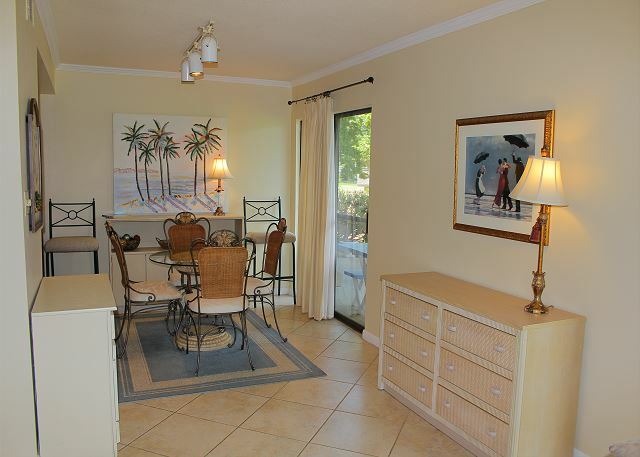 We are so pleased to know that you all so enjoyed this beautiful condo and the great location-being close to the beach, yet in a quiet area. 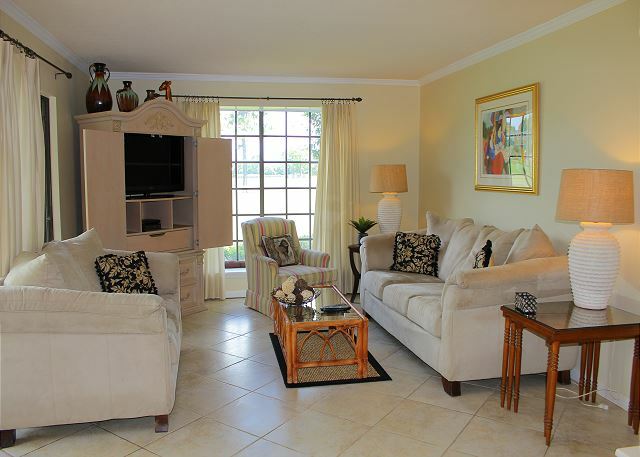 We hope you all will come on back soon for another wonderful stay at Seascape Golf Villas 4A! I HAD THE BEST EXPERRIENC. IT WAS NICE AND CLEAN AND I FELT SAFE AND IT ALSO WAS CONVIENT TO ALL LOCATIONS!!!!!!!!!!!!!!!! Thank you for sharing your review for Seascape 4A. We are so happy to hear that you all had the best experience in this beautiful home and we hope to welcome you all back soon for another wonderful beach vacation stay here in beautiful Destin, FL! Thank you for sharing your review for Seascape #4A. 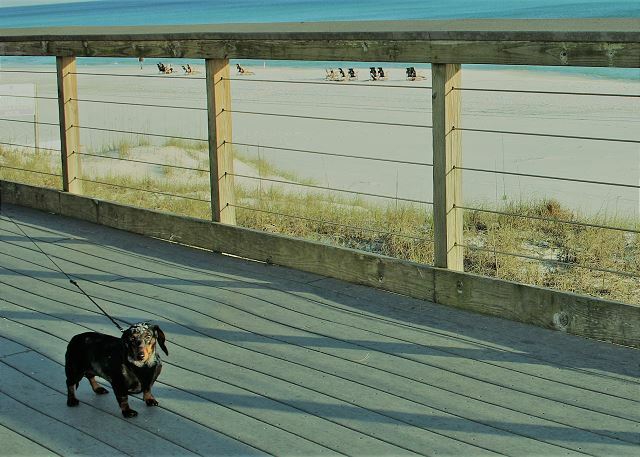 We appreciate having you all as our guests again and we are so pleased to hear that you all enjoyed your stay in this beautiful pet friendly Destin Condo! 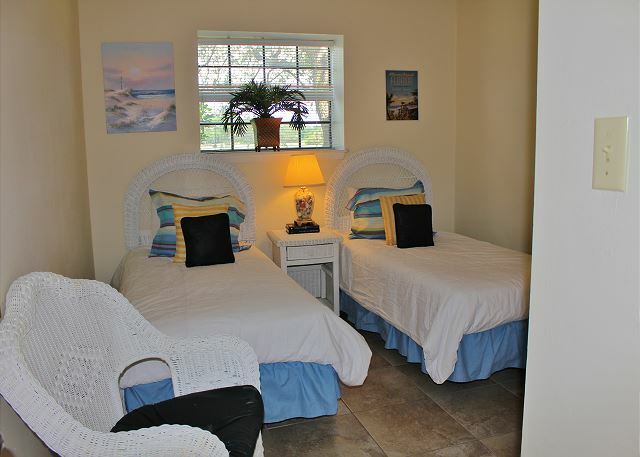 We hope to welcome you all back real soon for another wonderful Beach Vacation stay with us at Seascape! 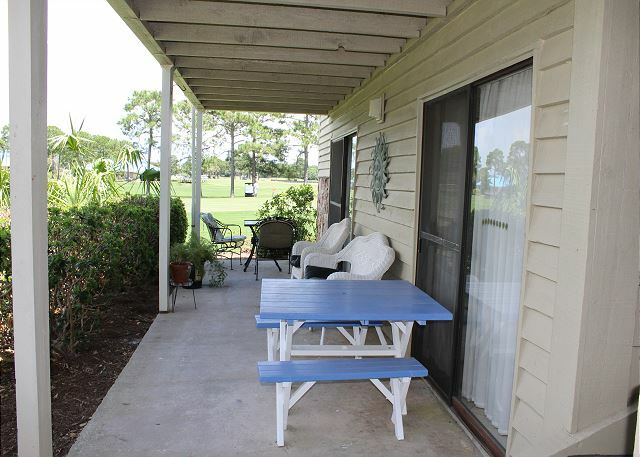 The rental is a great place for a peaceful getaway with close proximity to the beach! Management very personable and professional. 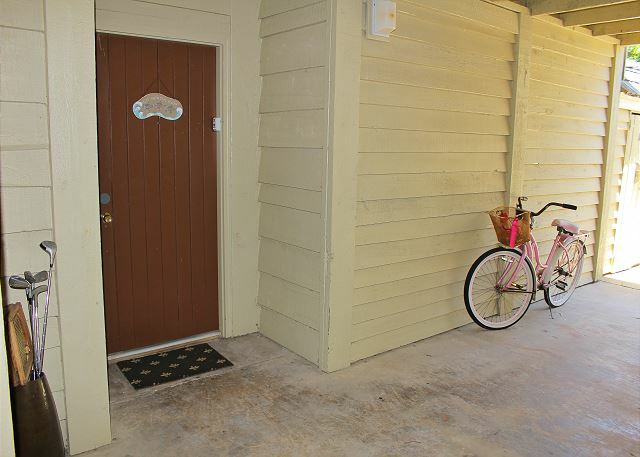 Condo clean and well maintained. Thank you for sharing your review. 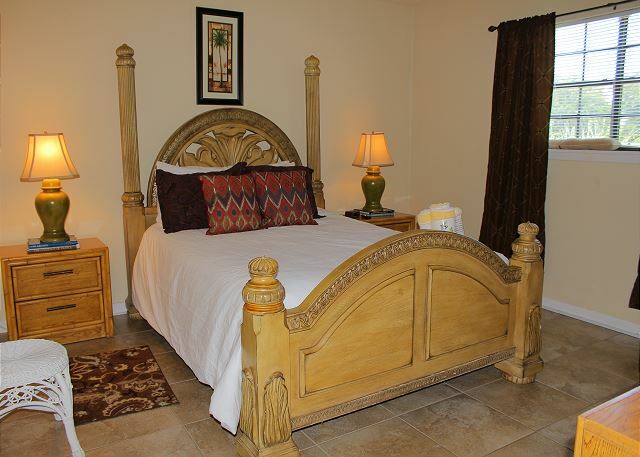 We appreciate having you as our guest and we are so pleased to know that you had a peaceful getaway. 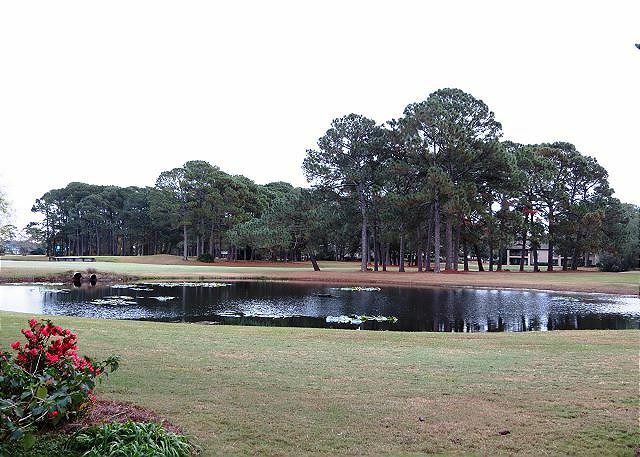 We would be delighted to welcome you back soon for another stay with us in beautiful Miramar Beach, FL! Great location and great rate! 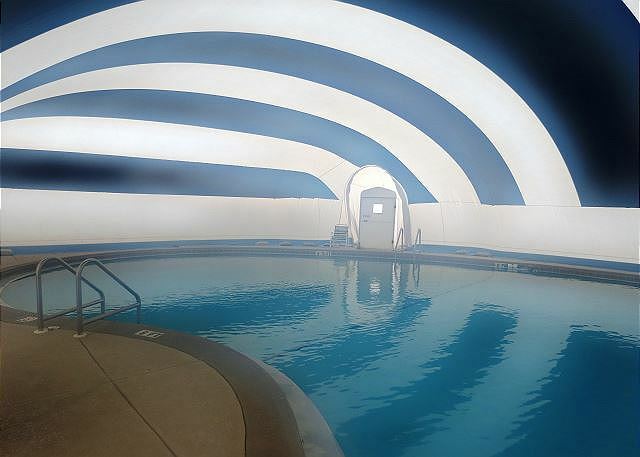 Fun area with beautiful pools,tennis,and golf. 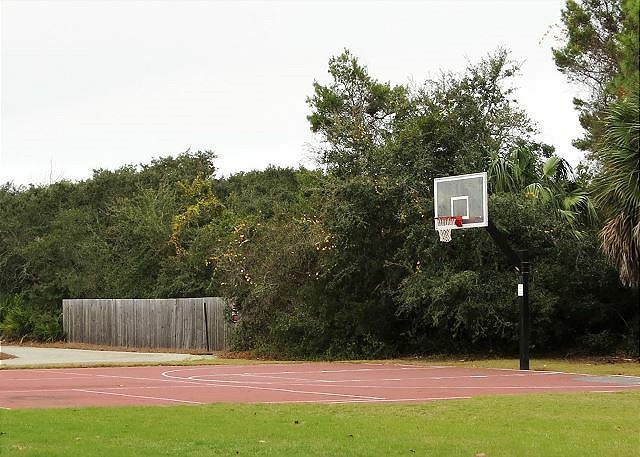 Excellent walking& bike paths.Family friendly,safe area. Amazing beach just a short walk away! Thank you for sharing your review. 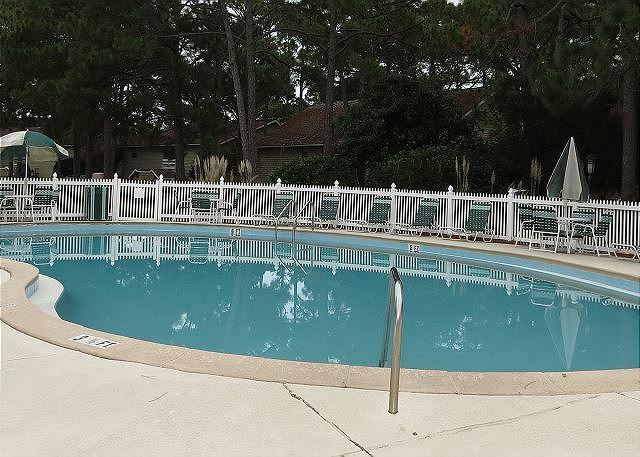 We are delighted to hear that you had a pleasant stay with us and we would love to welcome you back soon as our guests at Seascape 4A in Destin, FL! Our stay was really nice in the golf villa. 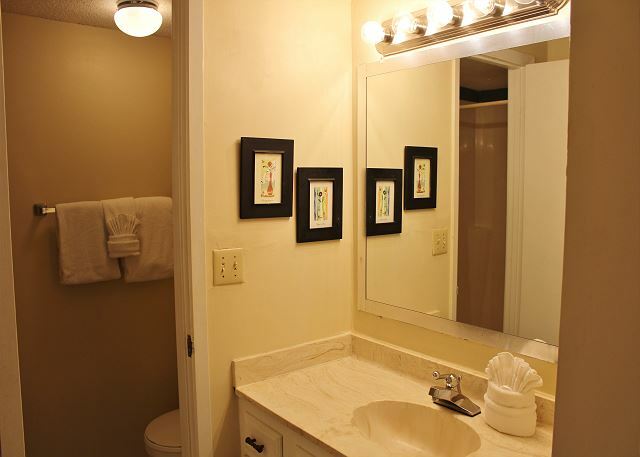 The unit was clean and decorated with a cozy beach feel. 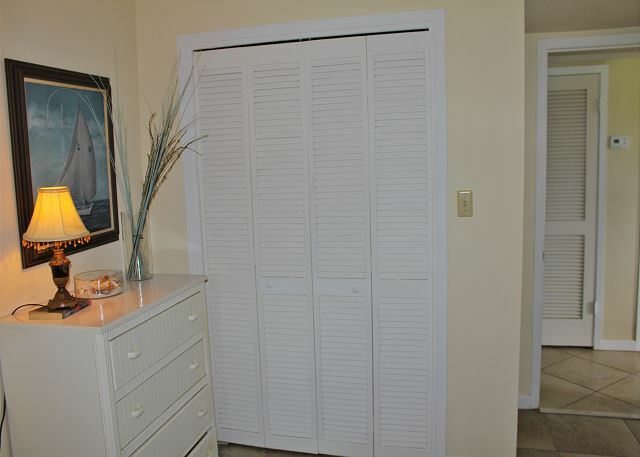 The unit was completely stocked with everything needed with the exception of a washer & dryer. 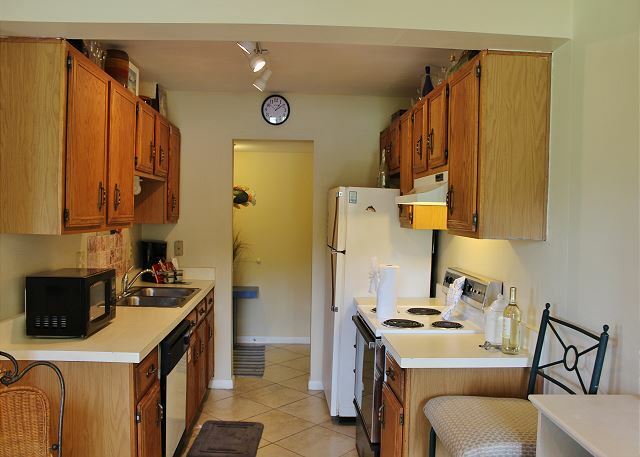 I would love to stay in this unit again if a washer and dryer could be added. It was fun watching the golfers until several golf balls bounced off the big picture window. Thank you for sharing your review for Seascape Golf Villa 4A. We are very happy to hear that you all had a wonderful stay with us and that you enjoyed the cozy beach feel of this beautiful condo. 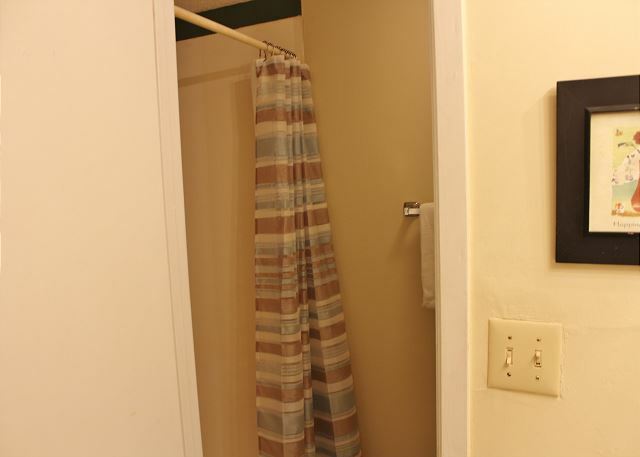 This home has a shared coin laundry for the building it is in, however we would be happy to have you back as our guests in a home that has it's own washer&dryer, just let us know when you're booking your next beach vacation and we'll be happy to help you select the home that is perfect for you. 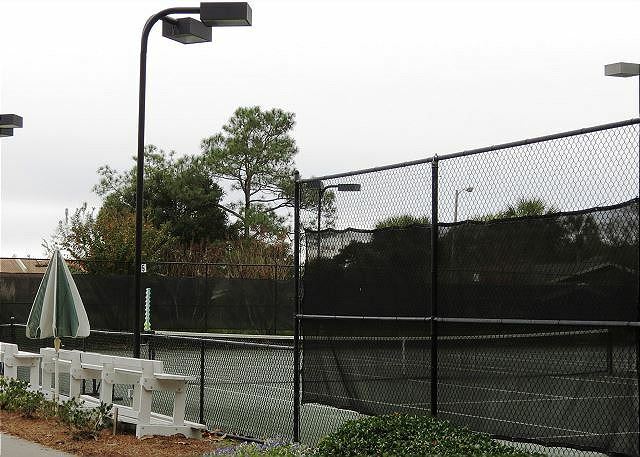 We hope to see you back soon as our guests on the Emerald Coast!